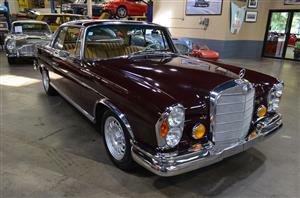 --Dark Red with Cognac leather interior, Sunroof, Cognac carpeting, 2.5 Liter 6-Cylinder with a 4-Speed Automatic Transmission. 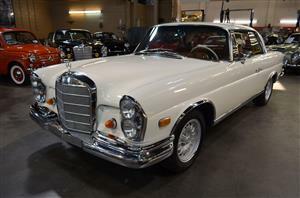 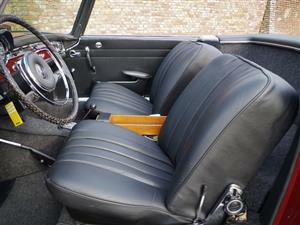 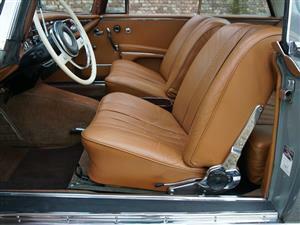 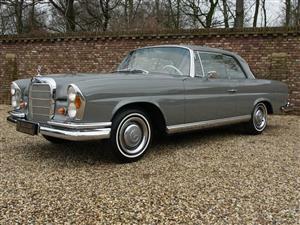 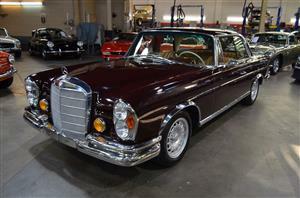 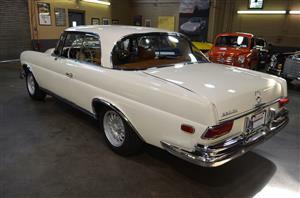 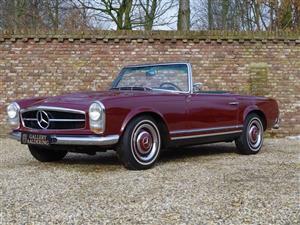 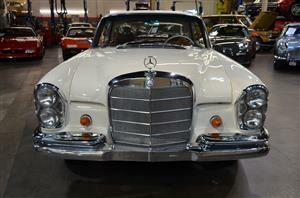 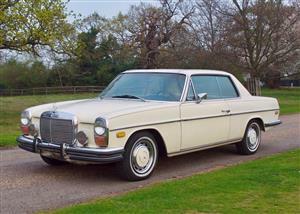 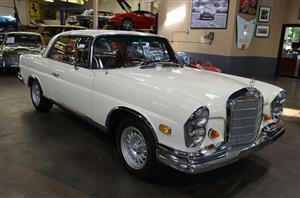 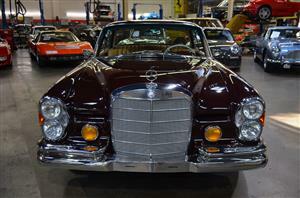 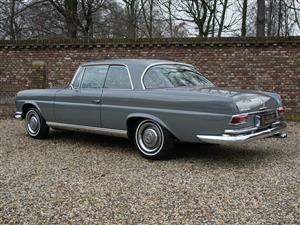 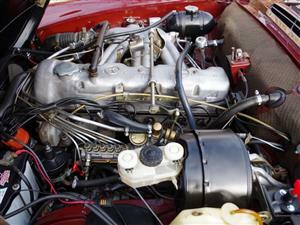 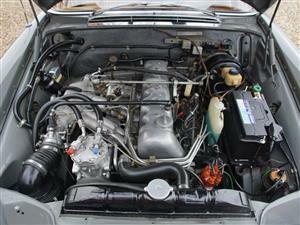 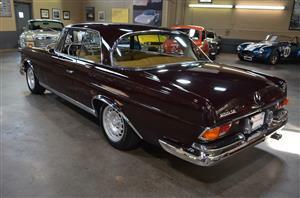 We are delighted to offer for sale this highly original right-hand drive Mercedes Benz 250 SL Pagoda Automatic. 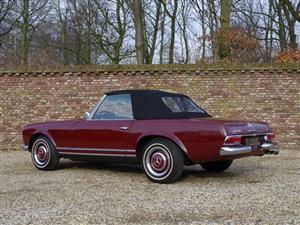 Presented in Signal Red with Beige interior this lovely example is in excellent condition throughout.